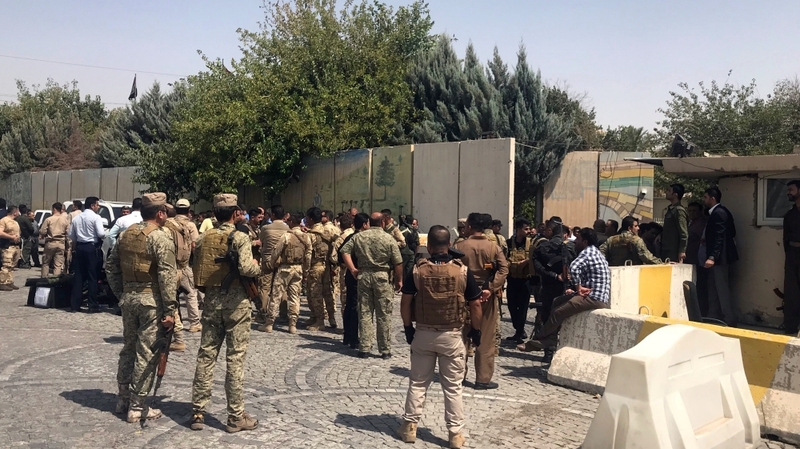 The standoff between Kurdish security forces and three gunmen holed up in Erbil’s governorate building has ended with two gunmen and one civilian dead while a third wounded attacker has been captured. The ordeal started early on Monday when the assailants shot their way into the building, wounding one guard and taking one hostage, said Al Jazeera’s Imran Khan reporting from the capital, Baghdad. “During that five-hour attack, one 55-year-old man was killed and the hostage was subsequently released,” he said. He also said that one of the attackers blew himself up, the second was killed by security forces and the third one was gravely wounded and taken into custody. The motivation behind the attack was not immediately clear. No armed group has claimed responsibility for the violence so far. The mayor of Erbil was linking the incident to the Islamic State of Iraq and the Levant (ISIL, also known as ISIS) without elaborating on the source of the information, Al Jazeera’s Khan said. Kurdish fighters, along with Iraqi government forces and a US-led coalition, battled against ISIL members, who had occupied a third of the country, until their defeat in December last year.